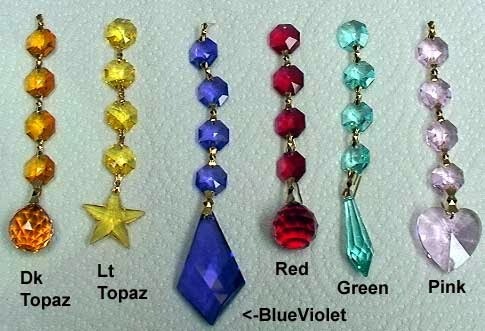 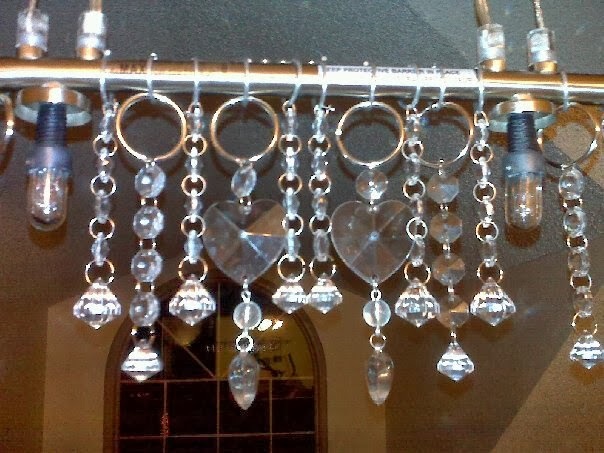 Home »Unlabelled » Crystal Hangings Decor's. 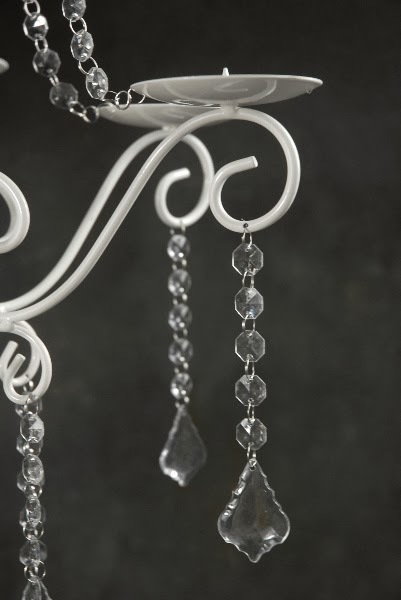 Crystal hanging decor's... for an awesome amazing looks and decor's at your spaces. 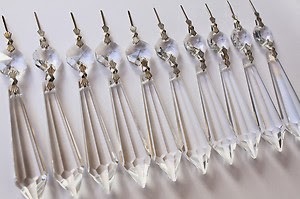 Give in a pure .. classy royal touch of design and decor to living area, offices, bedroom, halls, galleries , balcony.. etc. 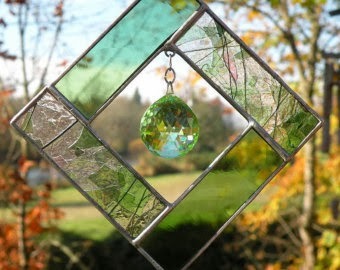 Can become a wonderful window hangings... a good replacement of wind-chimes, door hangings, hall hangings etc. 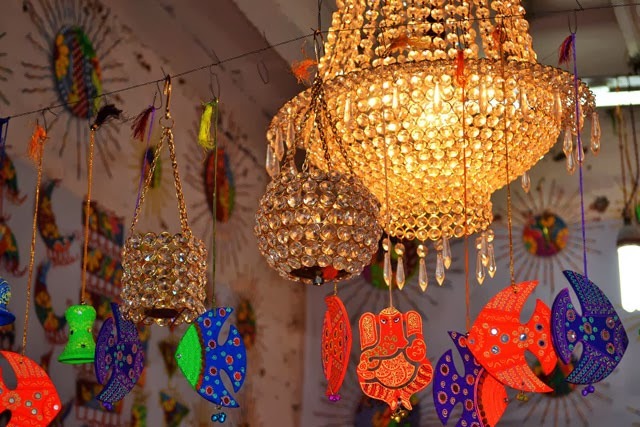 One of the delicate and bold decor types to design spaces.